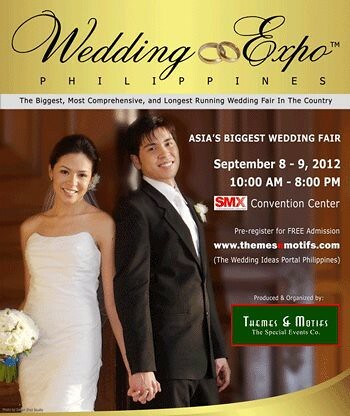 To all the brides-to-be, I'll be joining another bridal fair this Sept 8-9 at the SMX Convention Center. 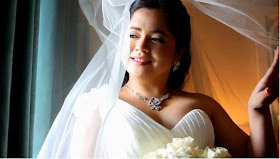 This event is by Themes and Motifs. I'll be there from 10am - 8pm. If you have questions, message me on my FB portfolio page as I check and update that regularly. Thanks!